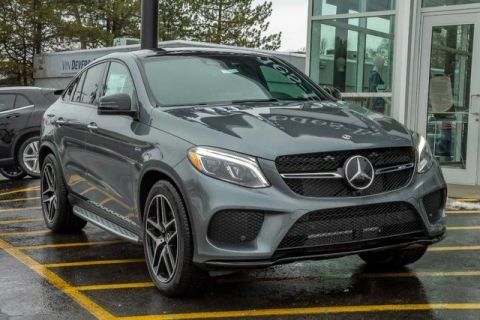 When you choose the 2018 Mercedes-Benz GLE over the 2019 BMW X5, you will not only save quite a bit of cash, but you will also get a variety of standard features not found on the SUV from BMW. 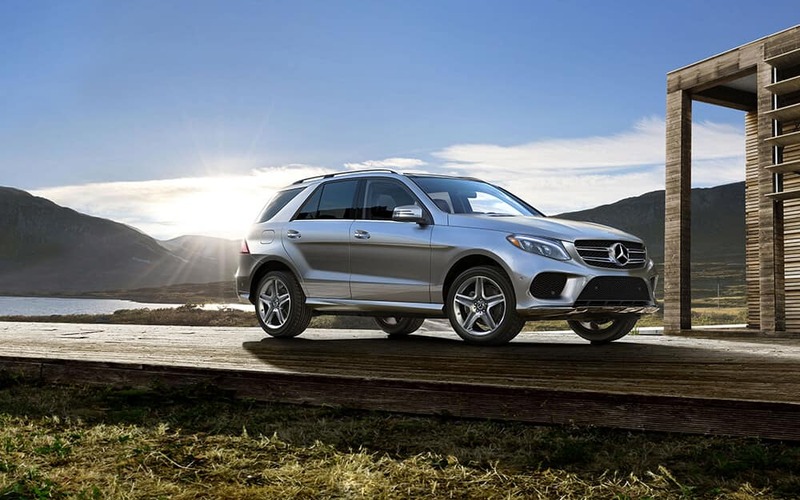 The GLE has a starting price that is over $8,000 less than the latest X5. That means you can save that money or further customize your GLE to meet your exact specifications. 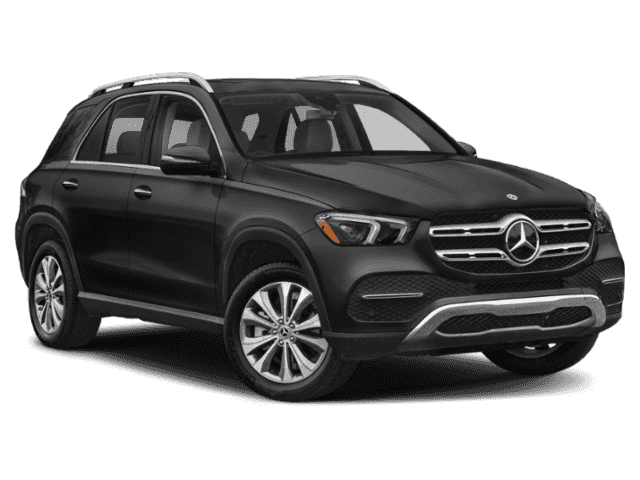 Additionally, features like a CD player, first aid kit, and spare tire are standard on the GLE, but not available on the base X5. 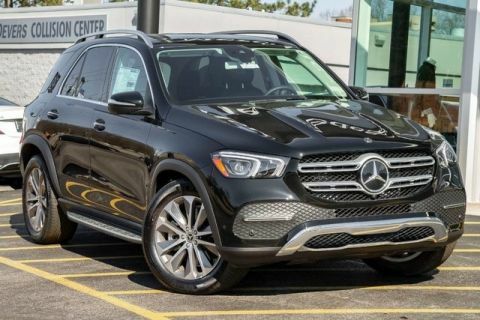 If you need plenty of space for your belongings on your next road trip, the Mercedes-Benz GLE would likely be your best choice. With eight cubic feet more room for cargo, you don’t have to worry about not having enough room for everything you need. 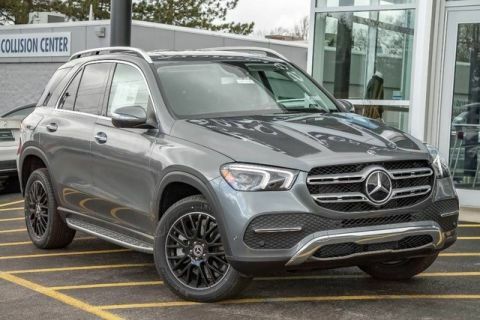 To make it even more convenient to pack the cabin of the GLE, it offers a second row split bench seat. 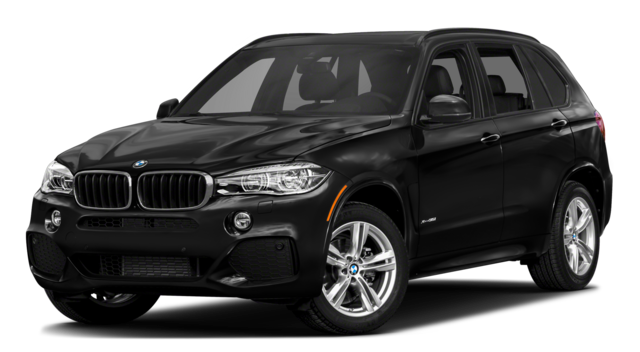 This is not available on the BMW X5. 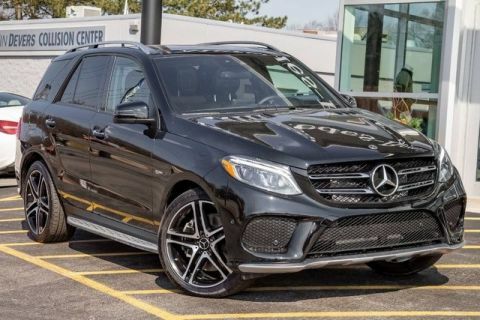 Now that you’ve seen the differences between the Mercedes-Benz GLE vs. BMW X5, get a taste of luxury with Vin Devers of the Toledo area! 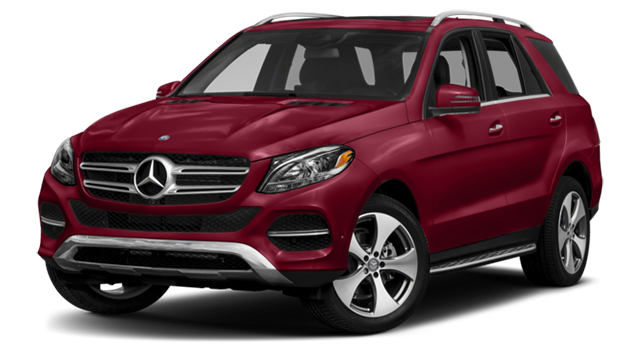 Our GLE inventory is full of stylish models with all of the latest technology. We’re only a short drive from Maumee and Perrysburg, so drop by today!